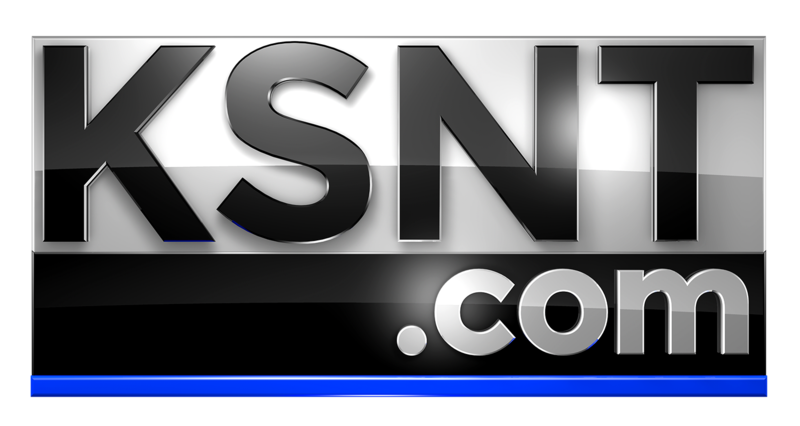 TOPEKA, Kan. (KSNT) - A Topeka man convicted of killing a driver will spend his young and middle-aged life in prison. A Shawnee County District Court judge sentenced Zachary Buck-Schrag, 23, to life in prison Monday afternoon. 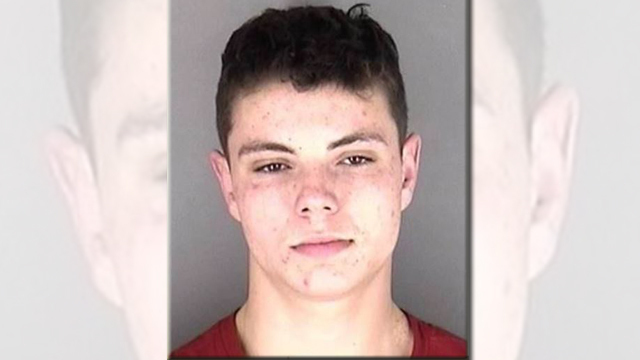 A jury found him guilty of first-degree murder in the shooting death of 37-year-old Travis Larsen, stemming from an an altercation at a Kwik Shop near Washburn University. Buck-Schrag claimed he shot Larsen in self-defense after he followed Buck-Schrag in a car chase and rammed him. Buck-Schrag won't be eligible for parole until he's 71, nearly 49 years into his life sentence, according to District Attorney Mike Kagay.